Cohen, L. (1996, January). Teaching Vocabularies to English Teacher Trainees. English Teaching Forum, 1996. Decure, N. (2003, October). Designing Vocabulary Games: How to Use Words from a Text. English Teaching Forum, 2003. Frazee, B and Rudnitski. (1995). Integrated Teaching Methods: Theory, Classroom Applications, and Field-Based Connections. United States: Delmar Publishers. Harmer, J. (2001). How to Teach English. London: Longman. besar bahasa Indonesia cetakan 3, Jakarta: Balai Pustaka. Toronto, Geneva, Sydney, Tokyo, Manila: G 7 C Merriam Co.
SILITONGA, frangky. THE VOCABULARY UNDERSTANDING OF READING TEXT IN HOSANNAH BATAM SCHOOL. 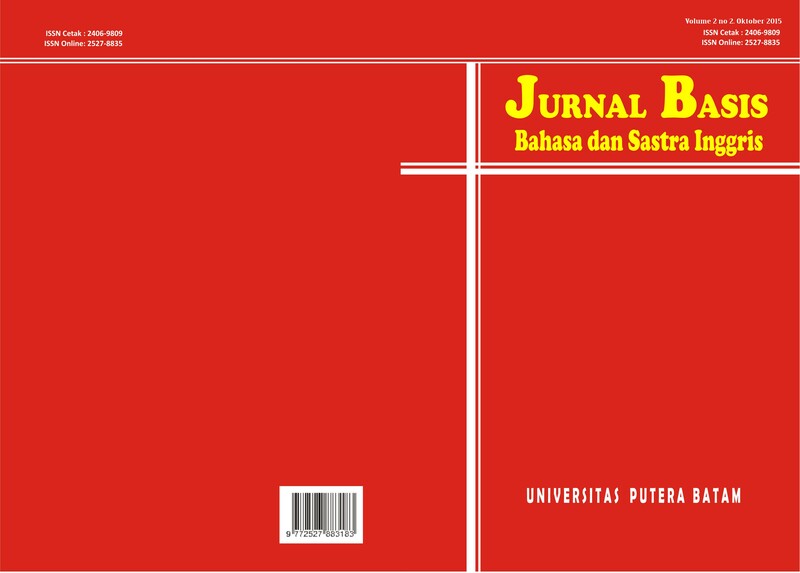 JURNAL BASIS, [S.l. ], v. 2, n. 2, p. 111-116, apr. 2015. ISSN 2527-8835. 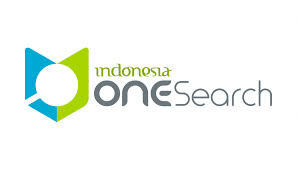 Available at: <http://ejournal.upbatam.ac.id/index.php/basis/article/view/310>. Date accessed: 26 apr. 2019.